As part of our effort to ensure that we understand the unique financial needs of our clients, we incorporate into our financial planning the 6 step planning process endorsed by the Certified Financial Planner Board of Standards. In the first meeting, we establish and define the client-planner relationship. Determining a mutual fit exists for partnering together is essential for the long-term success of the relationship. The second phase involves gathering client data and defining goals. We focus on what your specific needs are and what priorities matter most to you and your family. 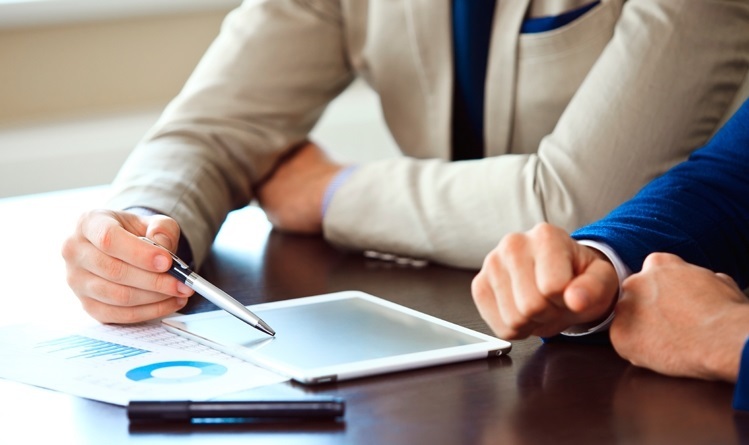 The primary objective of the strategy stage is to analyze and evaluate a client's financial status. The resulting analysis allows us to develop and present planning recommendations and/or alternatives tailored to the unique needs of each client. We then develop an action plan encompassing the order and sequence of steps that we feel can most immediately begin to contribute towards a client's stated long-term objectives. 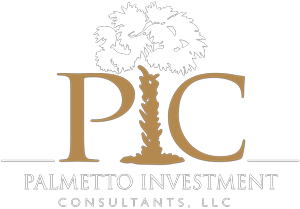 The primary objective of this phase is to successfully implement your investment strategy. By means of constant communication and a highly skilled staff, we make this process quick and easy for you. We monitor our client’s plans on a regular basis through proactive annual reviews and frequent outbound communication. This encourages a 2-way client interaction to measure and identify any adjustments to the original plan that may be necessary. We review client advisory accounts weekly through a proprietary model review process. We offer an institutional-level discretionary portfolio management system that incorporates both fundamental and technical research, which gives us the ability to reposition our models offensively or defensively as market conditions change. At times, the monitoring process calls for us to modify an existing strategy or develop a new one, and the process starts over again. In this way, we can ensure we are always adapting to your needs and to the demands of global markets.